NO.1 G9 MTK 2503 what’s new with the new chip? 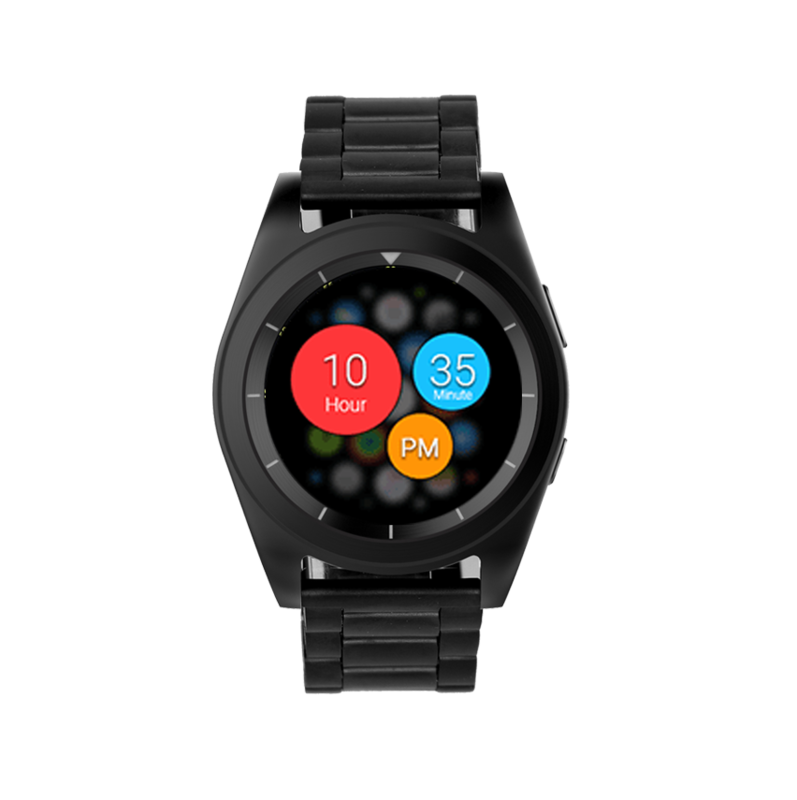 – Page 3 – NO.1 Smartwatch, start your smart life. The ultra low power consumption intelligent system will detect your motion automatically. 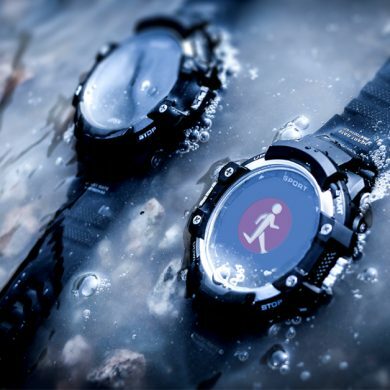 Usually the watch will detect three human activity status, sitting, jogging, running. It can also detect your sleep. And when it discovers your sitting, jogging, sleeping, the system will switch to the low power consumption mode automatically. And while you are running it will switch to the high power consumption mode. In this mode the watch will fully use the GPS feature and all the sensors to record your movement trajectory and detect your motion. Here is a comparison of the power consumption in these two chip. 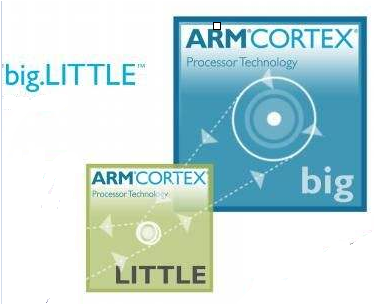 As you see the Low power consumption system PNI coprocessor uses less power 1/3 of the S9 the MT2502 chip. That makes the G9 much more durable. Because most of our time we are not running, exercising, this intelligent system will save much unnecessary power consumption. 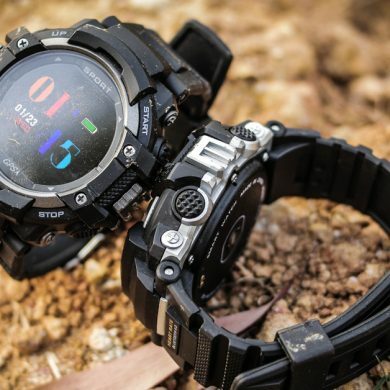 When will G9 be released and we can buy the watch ? When is relase date watch G9 where buy? i’m going to buy NO.1 F4 and wonder if it will not happen soon a new mode that I would expect a new one? When is relase watch G9? No fake real date please!!! Its already November and still no release but you guys released the g12 . I have a doubt it got cancelled or what? Today we have August 3 and sales are nowhere. It takes a long time, and you are still hearing and nothing is happening. Do you know anything specific? So far still not instock. What is the date of sale of G9 and where? 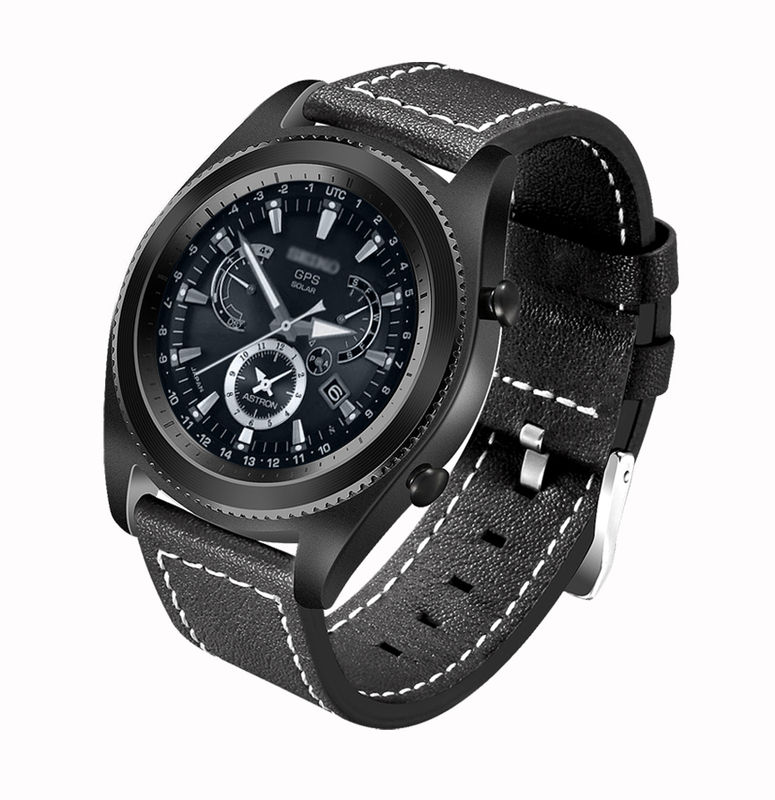 Hello Berigth, I’m sorry, this watch can’t display the WhatsApp message content. do we know exactly the date of sale of the G9 watch? For my patience I would deserve the G9 for free or at least with a great discount. When is relase date G9 please? Hello Milan, thanks for your interest. G9 will be launched in July. Please stay tuned. And this month we also have some other models released. Actually today we produce some samples. Hello CJ, not sure, but maybe not. We still need to wait a month until the G9 release. while this watch instock, we will update in this page or our Facebook, you can keep follow us. 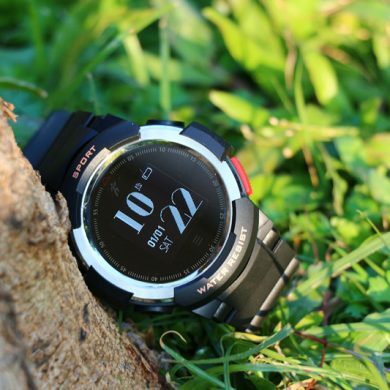 Does g9 have features like Altimeter Barometer and thermometer too. Hello Sairajsah, no, G9 doesn’t have altimeter, barometer or thermometer. La langue française est-elle inclue ? Hello Quentin, yes, of course. G9 will support French. Merci de votre réponse 🙂 avez-vous des informations sur son prix ? Si on m’appelle sur mon téléphone et que mon téléphone est connecté à un casque sans fil, est-ce que je pourrais décrocher avec ma montre et que l’appel soit dans le casque ? ou est-ce que l’appel sera dans la montre ? Hello Quentin, next month, we’ll release the G9. Please wait for our update. About the speaker, if you connect to watch, the default speaker is the watch, but you can manually select the speaker in your phone. 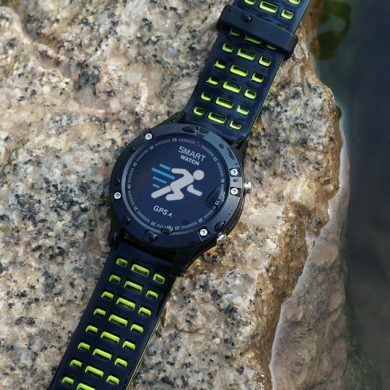 It is better if the watch strap can be changed easily and sports-friendly designs as well as daily users. Hello Petiirrzzz, thanks for your suggestion. 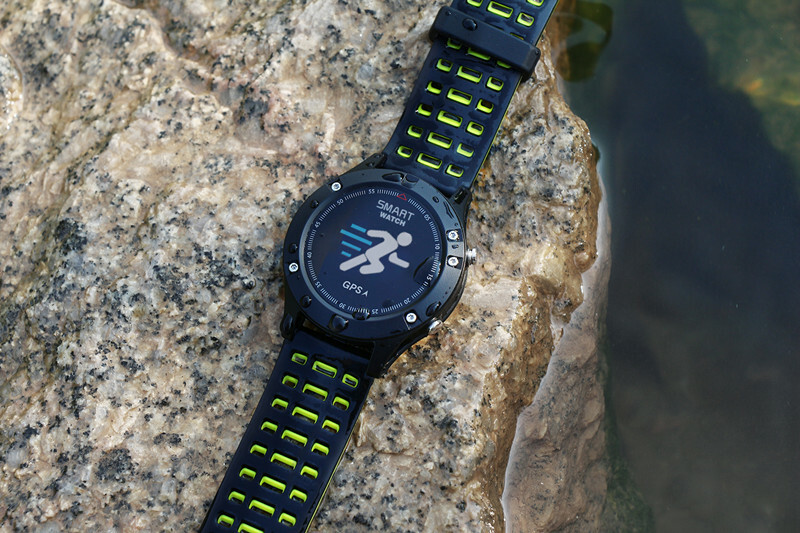 Yes, the strap will be detectable and about the design, of course, it will be designed as a sports watch. We’ll see if it is really sports-friendly. Hello Sairajsah, the price will be the same as other countries, please wait for the G9 release. Hello Gabriele, you are right, we’ll increase the brightness of the screen, we’ll see how it works in outdoors, please wait for our video review. Is it IP68 true? 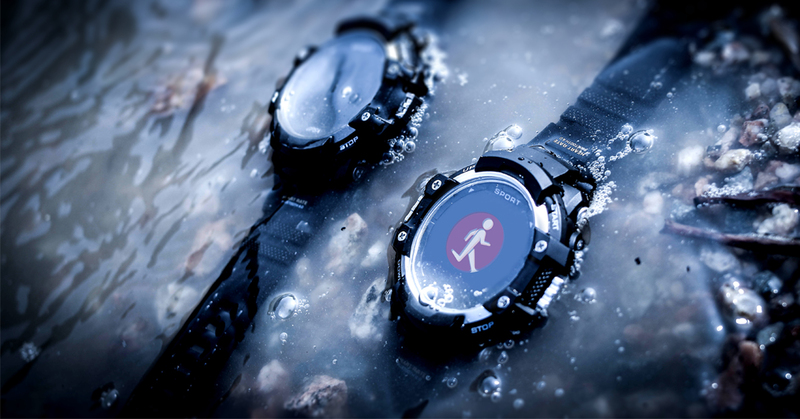 Submersible at least up to one meter deep for 30 minutes, or IP68 as the other smartwatch (to be used only in the shower). However it must have been the first one with MTK 2502, but now has lost the record for a long time. Hello Gippy, thanks for your suggestion. Please wait for the watch release. how long will we wait for the G9 launch? I would wait for this watch to be free. Thanks for your interest. G9 will be launched on May or June. We are now doing some optimization. Its good to see, it having the SIM card option, will this support only 2G or 3G frequency is there? Will it support memory card slot? What is the internal memory? How about the battery performance with SIM card? Hello Kani, only 3G frequency and I’m afraid that it won’t support TF card. 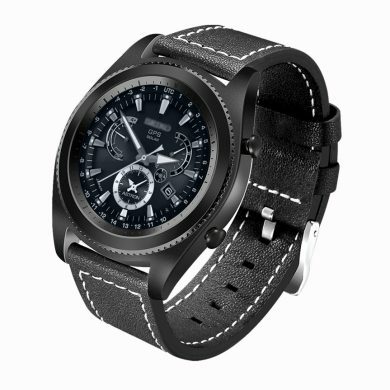 The battery life with sim card is longer than the MT2502 watch. Ok does the S9 have blood pressure monitor as lot of them say it doesnt & some are saying it does? Can you please confirm. Hello Jayesh, S9 no, it doesn’t. And about the G9, I’m afraid not. 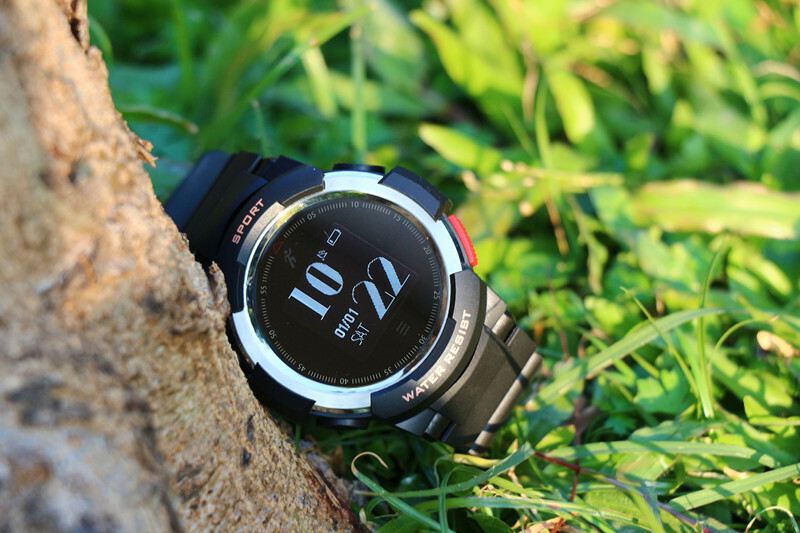 Hi, pls let me know if G9 will launch this month or will go for G8 for its BP monitor function​. No 1 S9 doesn’t have BP monitor function​ right? can not confirm so far. In what languages will it be possible to configure? When it will be for sale? And price? will you be able to download play store apps? So far can not sale, focus on our website, will update while we have any news. hi how about the battery usage & standby time…..when its releasing date….iam waiting…..thanks in advance. Chinese new year is here..is there any news of launch yet?